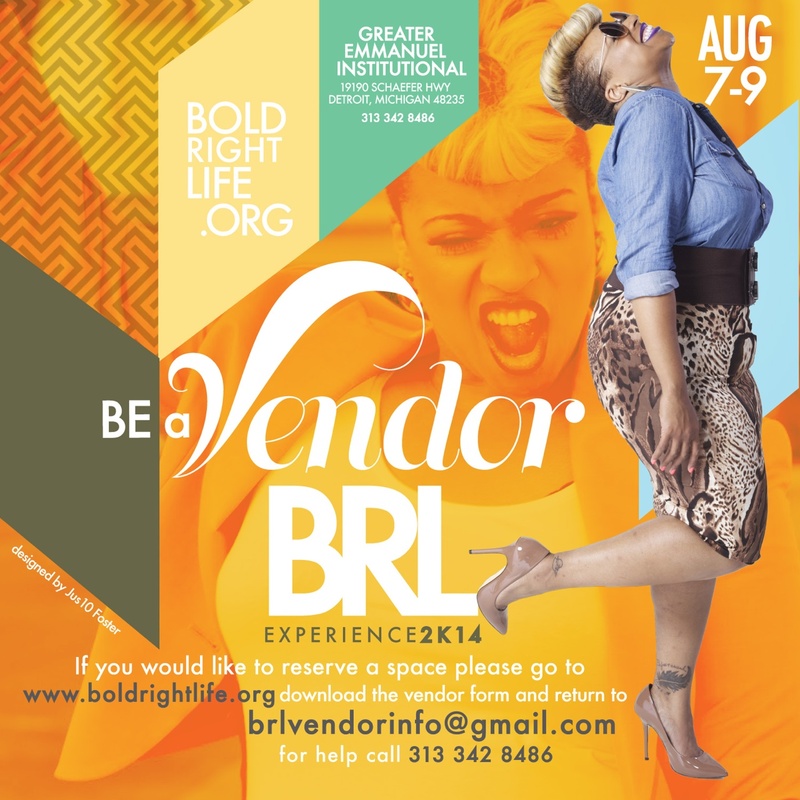 Become a vendor - BOLD! RIGHT! LIFE! If you'd like to be a vendor, please download and complete the form below. Once completed, please send via email to brlvendorinfo@gmail.com and someone will contact you to confirm receipt. Please note that your spot will not be reserved until deposit and vendor form has been sent. Might you have any questions, please feel free to email us! Thank you!